So, since Hasbro announced a new Poe for the VC line, I decided to use my current one's parts to make C'Ai Threnalli more articulated. 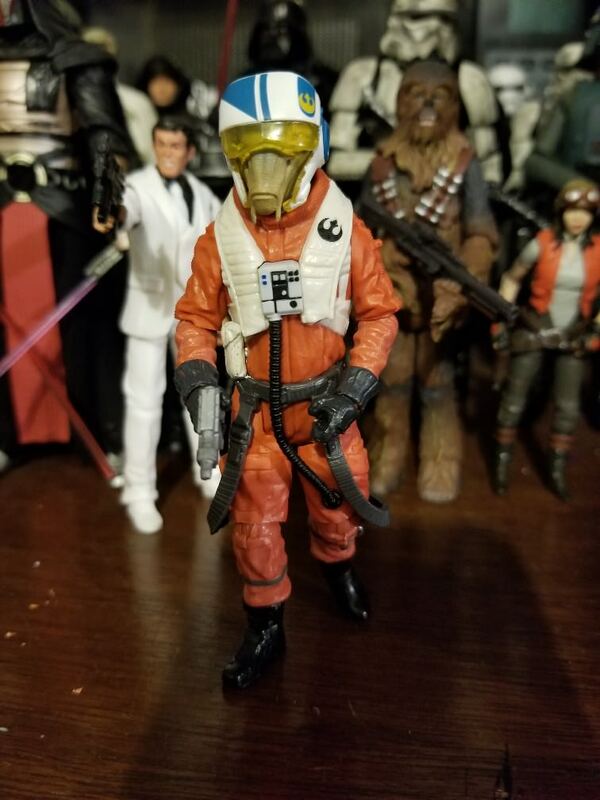 I honestly never intended to do this, but since my Poe just sits in the X-Wing, I figured it wouldn't hurt if he had mismatched lower arms and legs (gave him arms and legs from an OTC Xwing pilot since it's not visible in the cockpit). Unfortunately, Poe's orange doesn't match 100% with C'ai Threnalli's but it's not too bad. I just haven't decided if I'll give him a holster or not yet. Darth Woo, was it an easy head swap? Or do you have to reshape the heads ball and socket? 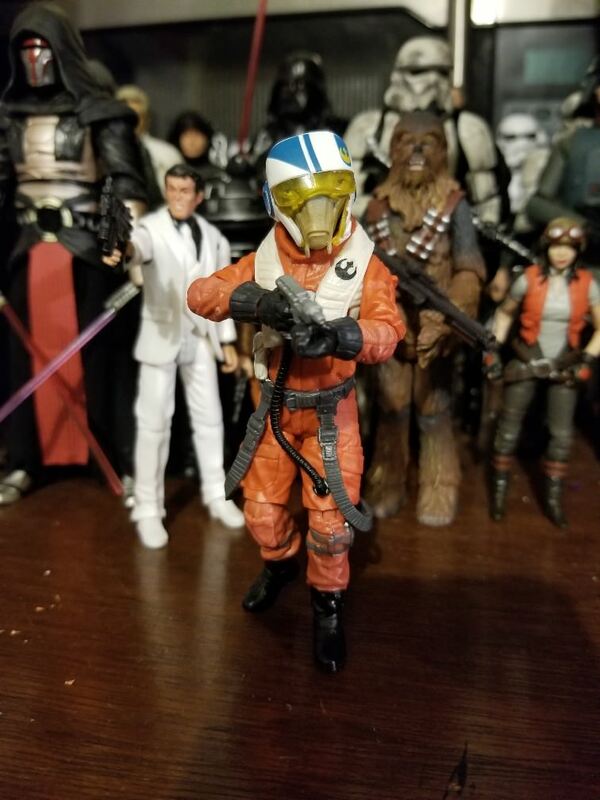 I actually removed the limbs from Poe and put it on the 5 POA figure actually. 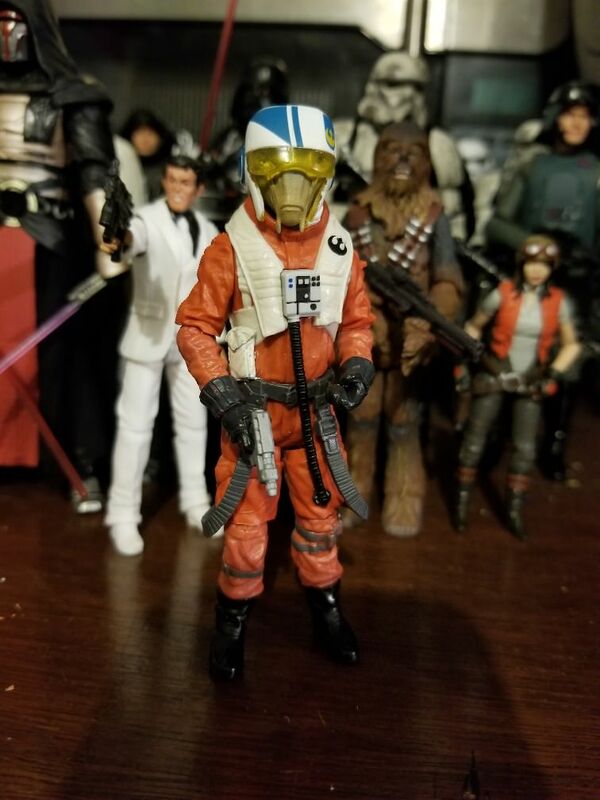 To keep the boots, I modified Poe's lower legs too, so he has boot swivel, but no ankle articulation. 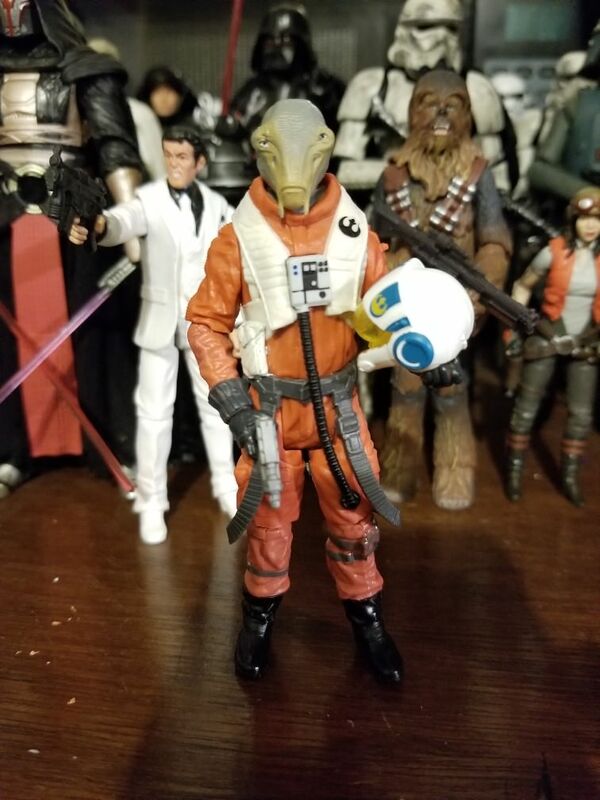 However, I did do the head swap you are asking about at first and yes, the C'Ai Threnalli head can fit on Poe's body. However, C'ai is slightly taller than Poe and the collar area is radically different, but if you don't mind it, then the head will just pop onto the Poe body without any mods. 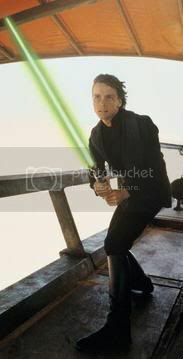 Thanx Darth Woo. I think my limited abilities at customes will leave me just popping the head off Cai.